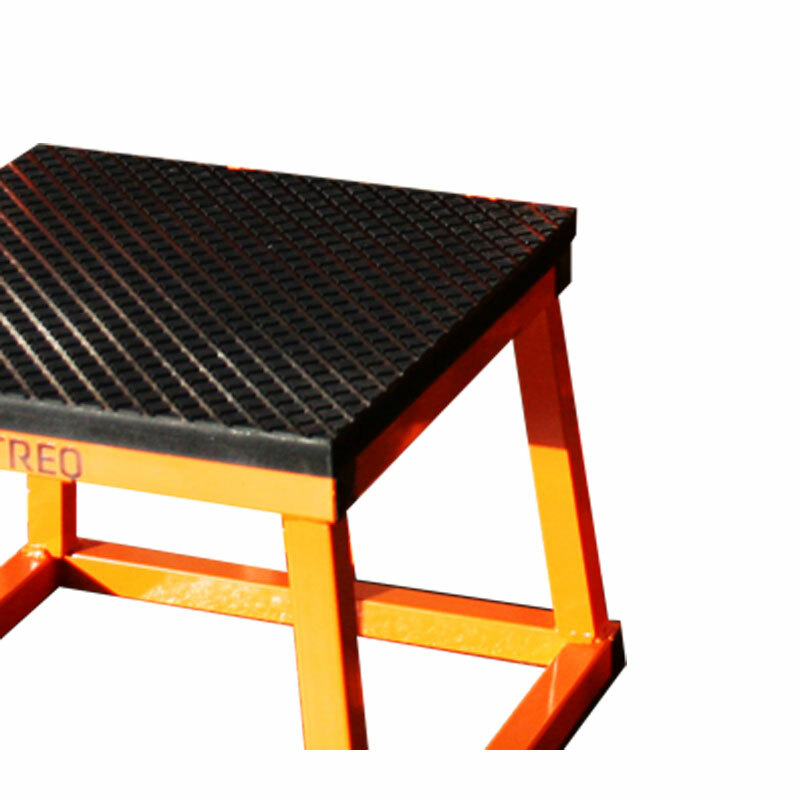 ATREQ Plyometric Platforms. 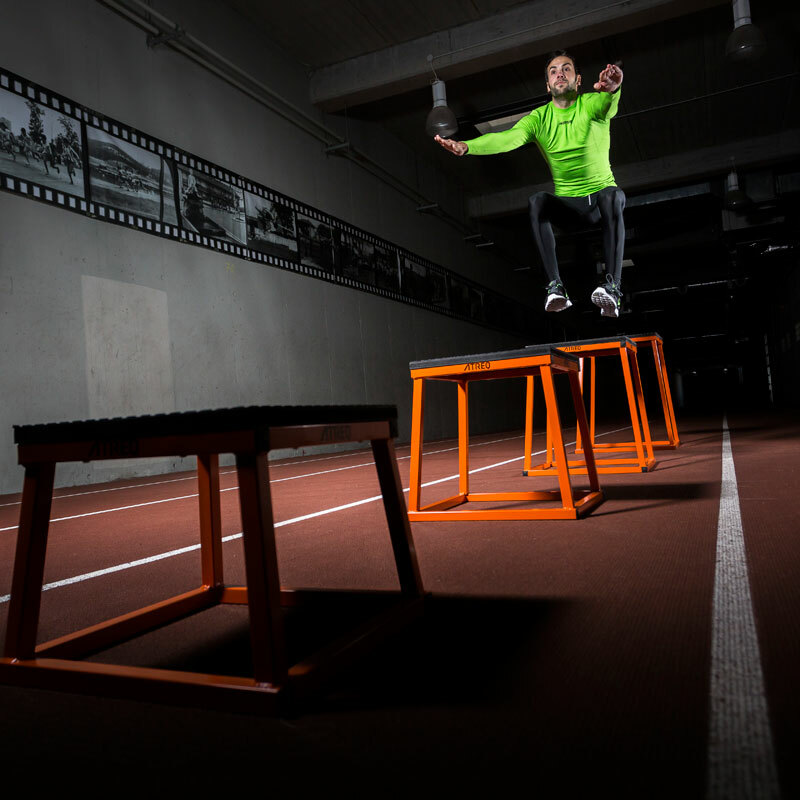 A complete range of box heights to fire up your plyometric jump training and power development. 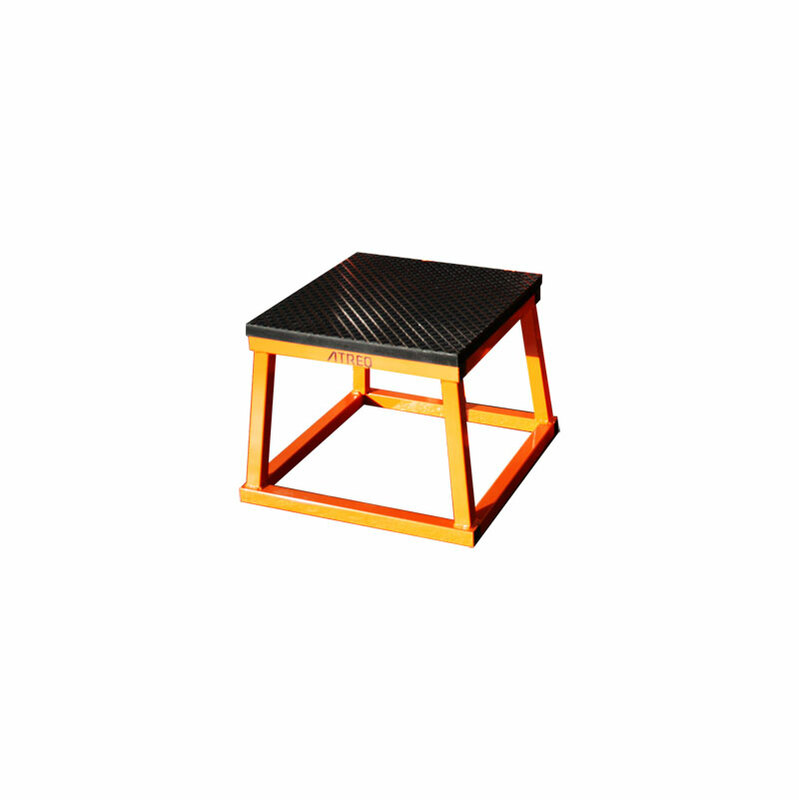 Top landing surface covered with non skid durable rubber to cushion landings. Sold individually - available sizes - 30cm. 45cm. 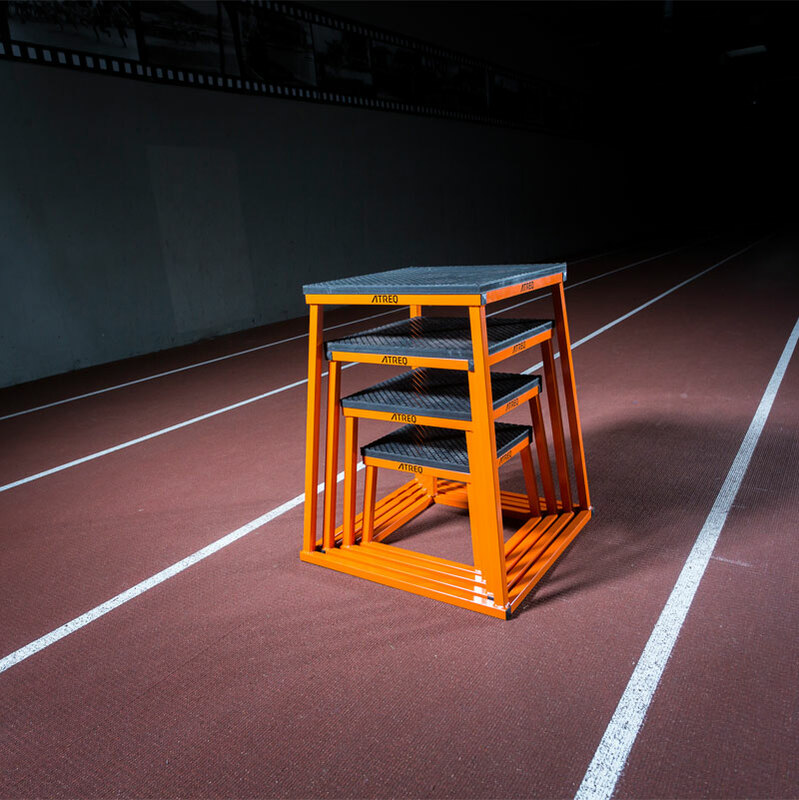 60cm and 75cm high.